Works by Dean Monogenis & Sam Laughlin. Text by Aaron Rothman. SlideshowDean Monogenis, If the Desert Could Talk, 2013. SlideshowDean Monogenis, A Wish for Good Measure, 2014. SlideshowDean Monogenis, In the Eyes of an Ordinary Object, 2014. SlideshowDean Monogenis, The Speculative Architect 2, 2012. SlideshowDean Monogenis, The Trouble with Gravity II, 2013. SlideshowDean Monogenis, Icy Diamond, 2013. SlideshowDean Monogenis, Tower of Babel, 2012. SlideshowDean Monogenis, Age of Innocence, 2012. SlideshowDean Monogenis, The Last Notions of Empire, 2011. SlideshowSam Laughlin, from the series Frameworks. 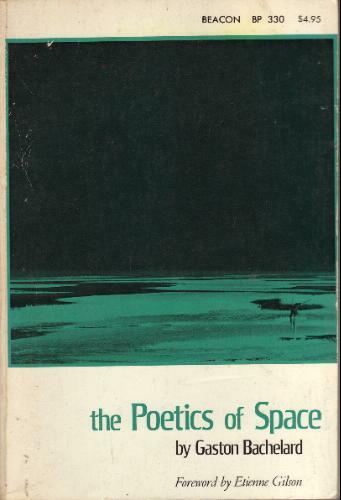 I remember the book that sparked my interest in architecture: The Poetics of Space, Gaston Bachelard’s odd philosophical reverie on the way constructed space delineates emotional and psychological experience. I didn’t know what to expect when I picked up the book — I was seduced by the title and the retro landscape printed in negative on the cover — but I was immediately engaged by Bachelard’s view of cellars, attics, nests, and so forth as archetypes that shape the very way we think. Los Angeles painter Dean Monogenis creates architectonic fantasies that call to mind Bachelard’s observation, “A house constitutes a body of images that give mankind proofs or illusions of stability.” Monogenis was living in Brooklyn when the World Trade Center towers fell. He writes that before 9/11 he had regarded buildings as “symbols or monuments to someone else’s memory or beliefs.” Afterward, “I began to see buildings organically in terms of birth and death.” The structures in his paintings hover between stability and instability, between materiality and mirage. They seem to have grown, crystal-like, out of an image bank composed of the tropes of contemporary architecture: sleek modernist houses, concrete towers, steel-framed industrial buildings. Situated in anonymous, fragmented landscapes — a gated mountainside, a floating rock outcrop, a blank expanse dotted with distant hills — they appropriate the vocabulary of architectural form to explore how we situate ourselves in the world. UK photographer Sam Laughlin’s series Frameworks also examines the structure of buildings as idea and archetype. Over the past several years, Laughlin has photographed half-finished buildings throughout Europe. While some are in the midst of construction, others appear to have been abandoned, victims of real estate speculation turned to premature ruins. Laughlin photographs these skeletons at night, using long exposures that infuse even the darkest corners with a gray light. Though their subject is resolutely material, the images have a dreamlike feel. In this light, the buildings seem almost as unreal as the fantastic visions of Monogenis, less like structures meant to hold the weight of the real world and more like the armatures of some idealized architecture. In a sense, this is what the buildings themselves are — conjectures about what might be possible, half built, half imagined, teetering between proof and illusion. Dean Monogenis’s work is on view at Walter Maciel Gallery in Los Angeles until December 20, 2014. 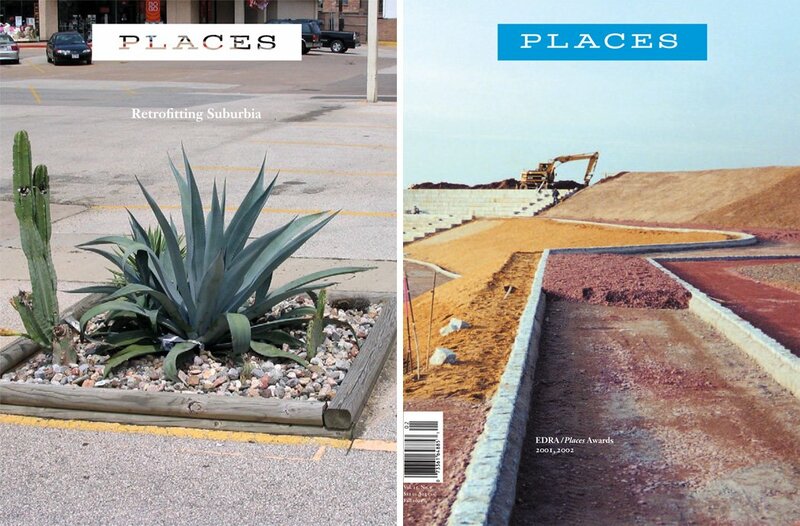 For more unfinished architecture on Places, see Joseph Redwood-Martinez, “A Necessary Incompleteness.” For more unreal buildings, see “Landscape and Illusion,” by Aaron Rothman, with work by Chris Ballantyne, Lauren Marsolier, and Bas Princen. Photos by Nate Larson, Marni Shindelman, Aleix Plademunt & Henrik Spohler. Text by Aaron Rothman. Dean Monogenis is an artist based in Brooklyn. He received a B.F.A. from the School of the Art Institute of Chicago. Sam Laughlin is a photographer who lives in Brighton. He studied documentary photography at the University of Wales, Newport.